For residents and community leaders in Mogiri Payam, Mangala County, the construction of Primary Health Care Centre is a major milestone. 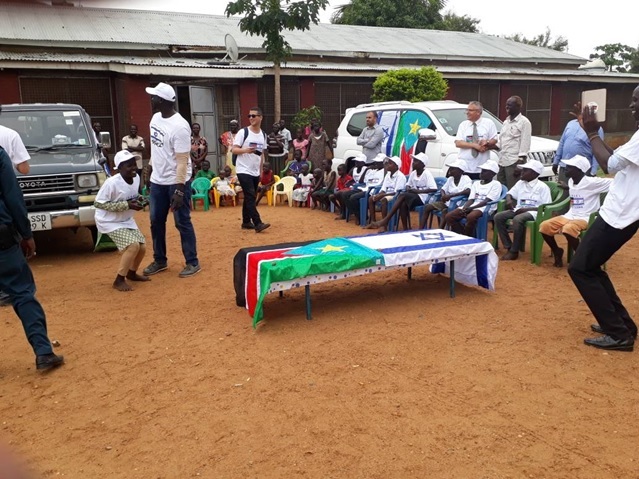 On Saturday, the Commissioner of Mangala County Col. Elario Paulo Fataki attended the inauguration of the construction of a Primary Health Care Centre in Mogiri Payam. The construction of the health centre is the fulfillment of State government pledge and a timely intervention to address the overwhelming community suffering because of the long distant to take sick people to Juba Teaching hospital for treatment. 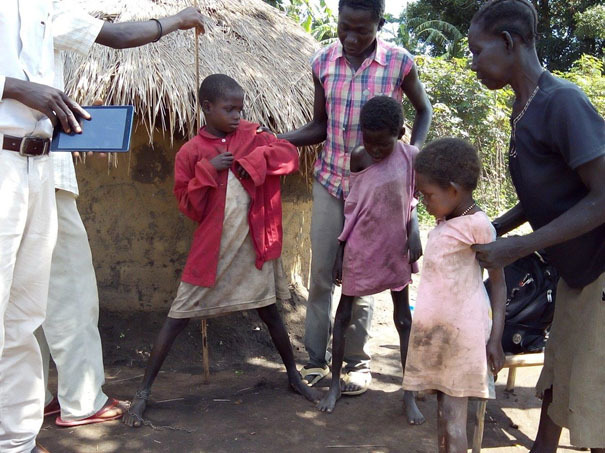 According to Col. Elario Paulo Fataki, the County Commissioner, this comes as good news to the community of Mogiri who over the years have grappled without health services in the area. “Construction of primary health care centre is a great achievement because the communities of Mogiri have for many years been without health services. This is the policy of the State government to take primary health care to every Payam,” said Fataki. He urged the community to take the example of the family members who gave the land for the construction of a health centre that will benefit the entire people of Mangala County. He said the development programme was underway in the area. “In three years to come, Mangala County will not be like this because the government is committed to fulfill its pledges,” said Paulo. He said that the poor state of roads between Mogiri and Juba was alarming that any sick person to be taken to Juba would not reach because of the delay due to state of the road. Deputy Director for Health in Jubek State, Mr. Mathew Lobiri Lawrence said that construction of Primary Health Care was paramount because it would reduce maternal death among the women in the villages. He said women have been supported by the traditional midwives during delivery but modern facilities were needed to overcome early death of children. 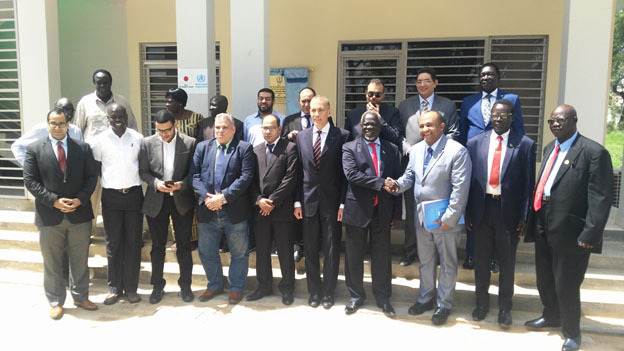 Chief of Mogiri Payam, Mr. Senatore Lado Kose said that construction of the health centre should be hurried in order to ease health services in the area. “This is what we need from the government because a large number of community like this cannot live without health centre. This is good news for us that we shall join hands to make sure that the construction is finished in time,” said Lado. Sarah Poni, a resident of Mogiri expressed her happiness for the construction, saying women were suffering in Mogiri Payam because of no health service in the area. “I am very happy today after seeing that the government is going to construct for us a health centre so that we can access medication. 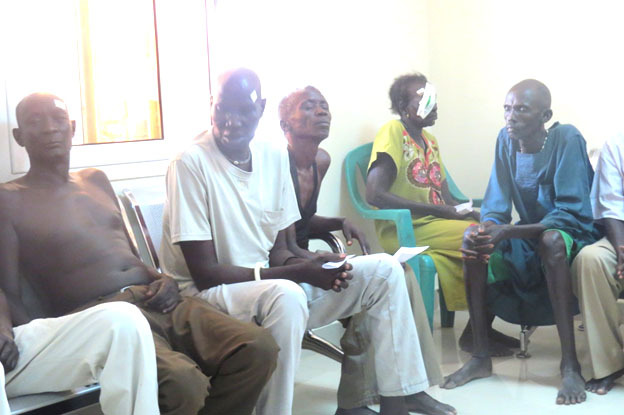 This is because the bad road cannot take women to the hospital in Juba,” said Poni.